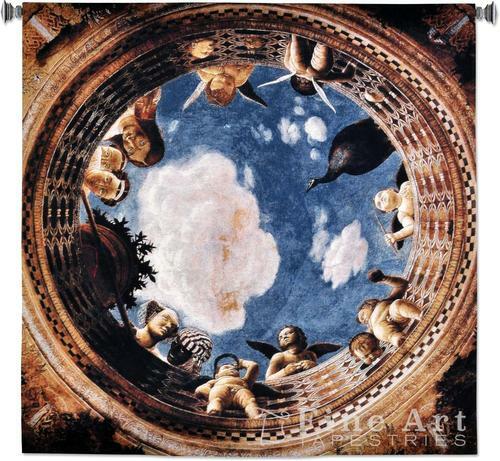 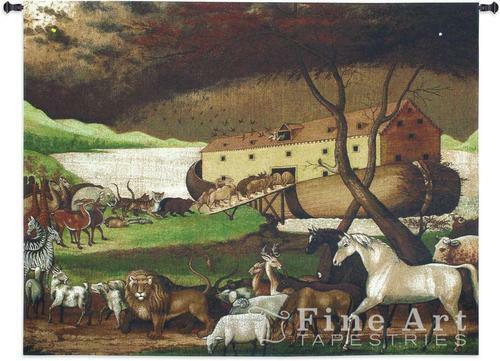 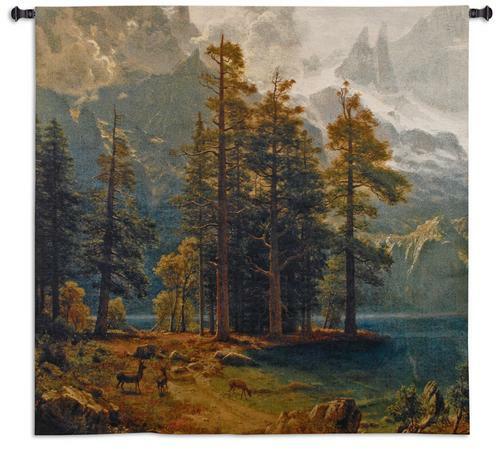 Our collection of Realism tapestries includes the tapestry reproductions based on the famous classic art paintings also called "real art". 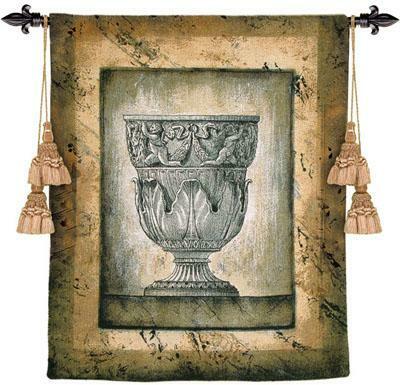 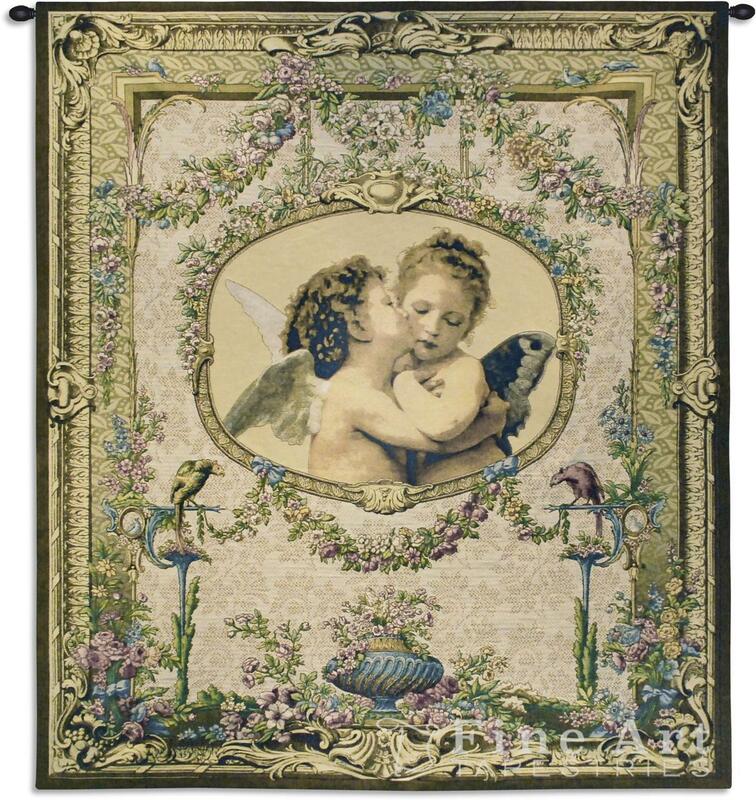 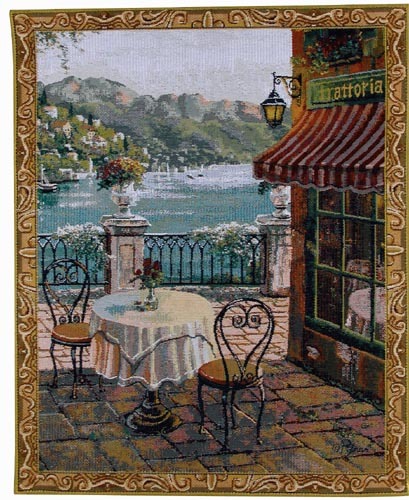 All traditional art wall tapestries represented here are the finest woven wall hangings delightful in every detail. 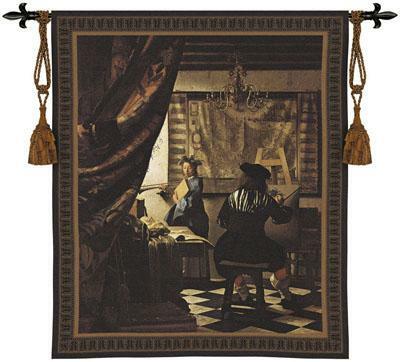 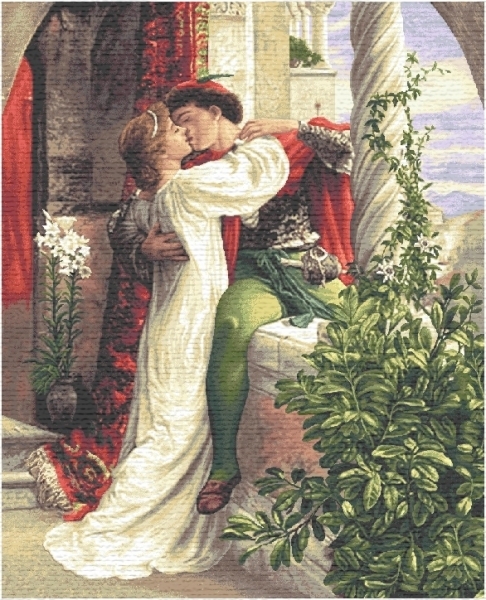 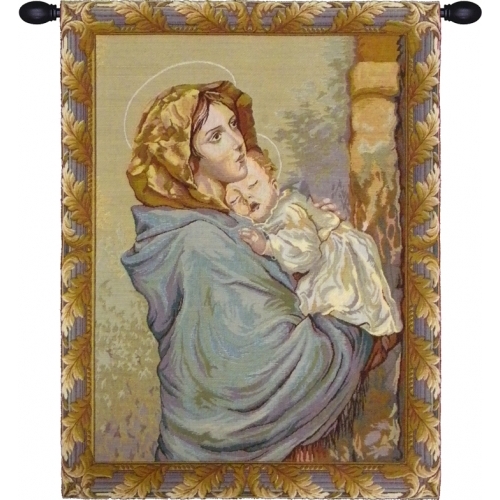 The art tapestries with the subjects looking very much like the real things, rather than being stylized or abstracted, will be a great complement to any room decorated in elegant traditional style. 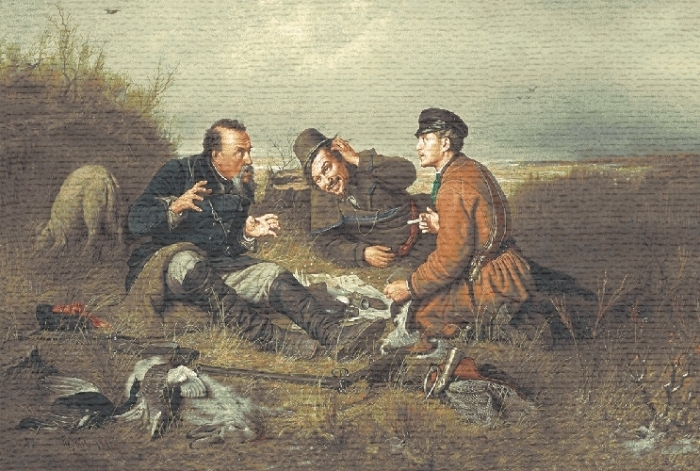 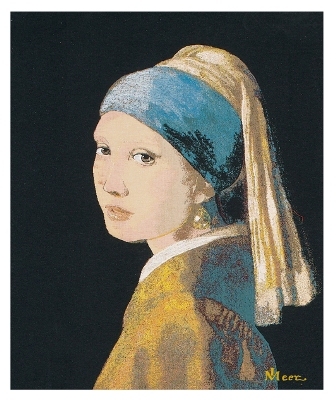 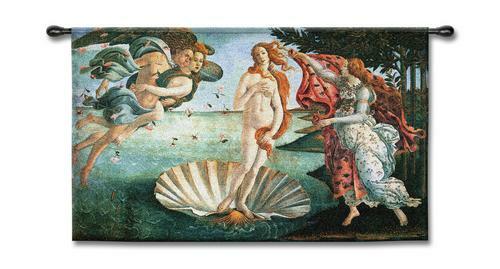 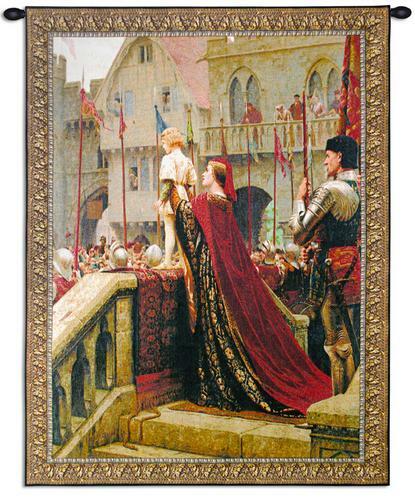 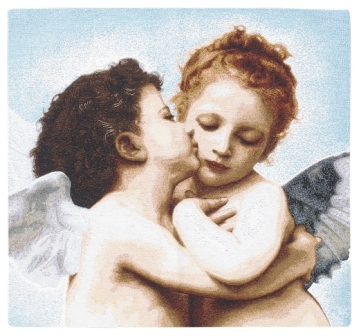 Great gift for any classic art lover! 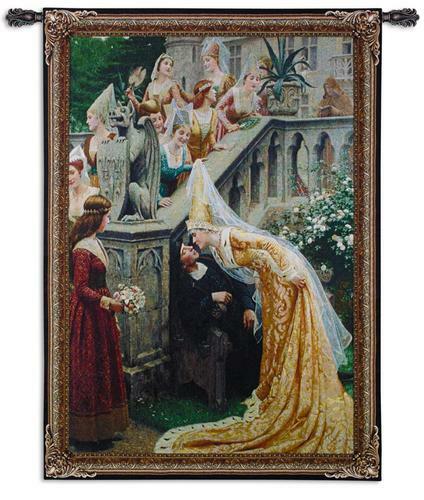 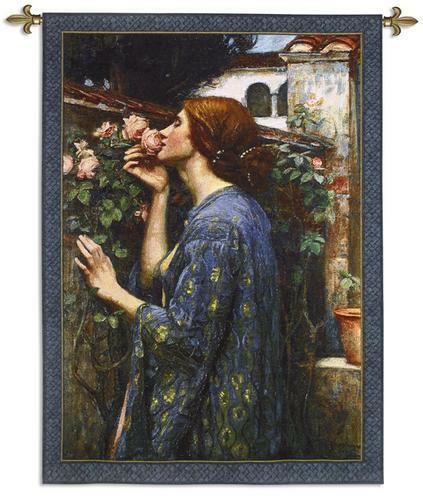 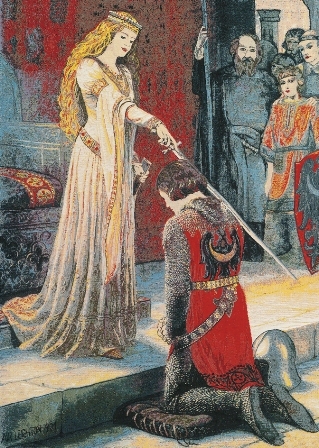 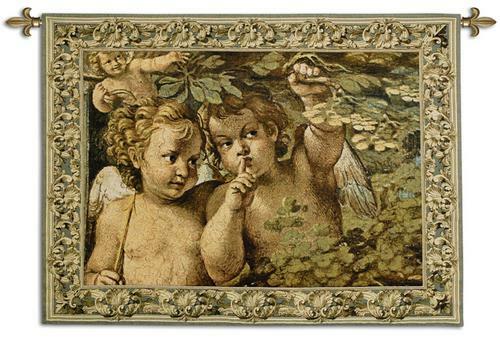 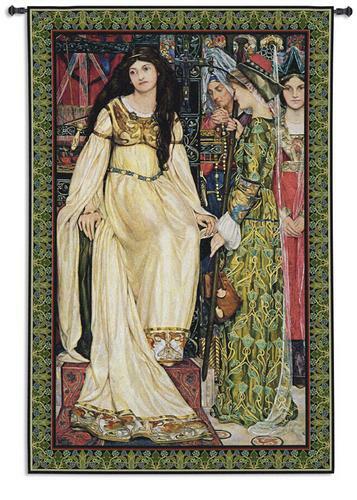 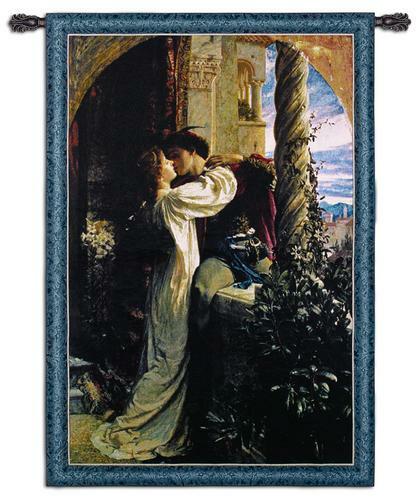 In our collection you can find the tapestry reproductions of the famous classic art pieces by Raphael, Botticelli, Michelangelo, Leighton, Waterhouse, classic Russian art, French painters, American artists and more. 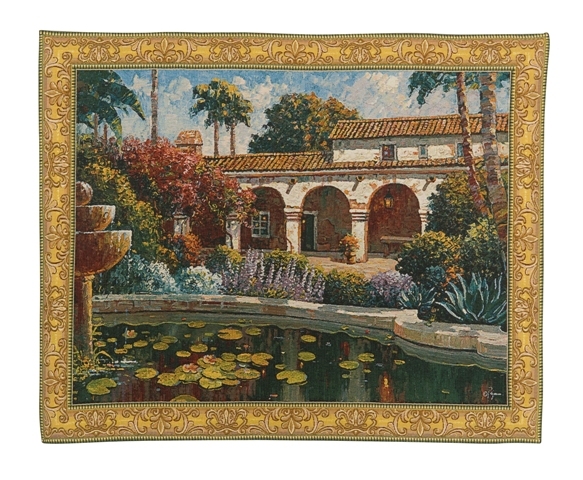 also available in size: 28" x 24"
also available in size: H142" x W103"
from Goya's paintingH26" x W38"
also available in size: H36" x W52"
also available in size: H38" x W52"
also available in size: H36" x W24"
also available in size: H59" x W78"
H 20" x W 25"
H 24" x W 88"
also available in size H78" x W56"
also available in size H13" x W24"